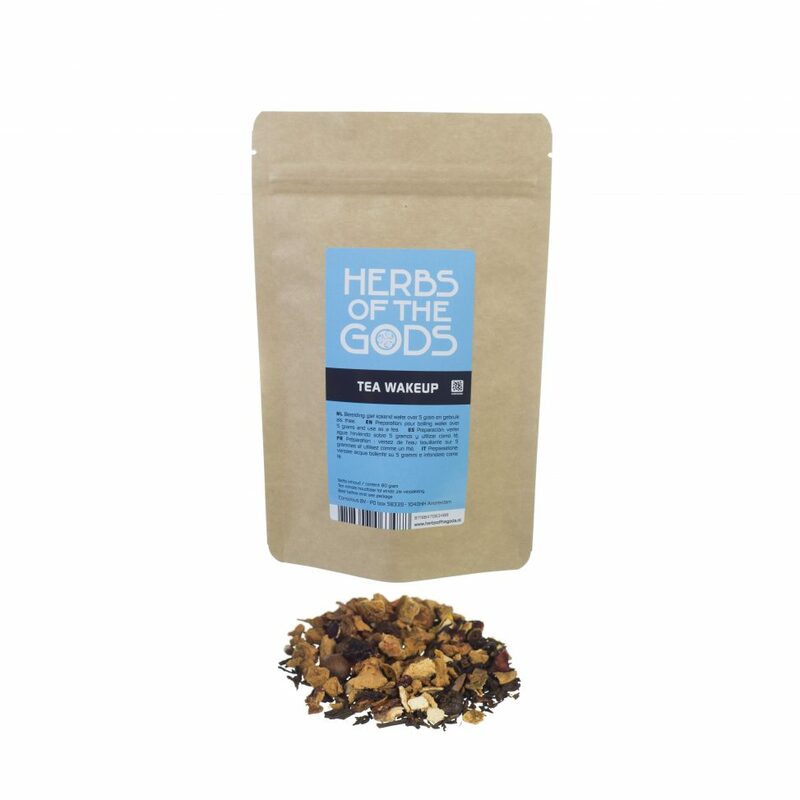 This black tea contains Guarana, Rosehips, Hibiscus and the flavor of apple and lemon. Makes you feel refreshed and invigorated. 100% organic. Mix 1 tablespoon with 250 ml of boiling water and let the tea steep for at least 10-15 minutes. This tea is 100% organic.